Petrol price in ERNAKULAM today, Diesel price in ERNAKULAM today. Petrol price in ERNAKULAM today is 74.70 Rs/ltr. 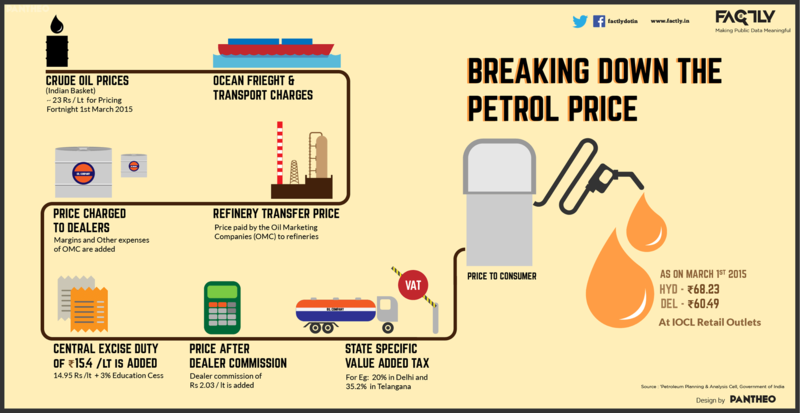 Petrol price has increased 0.24 Rs/ltr since 17th Mar when it was 74.46 Rs/ltr. Diesel price in ERNAKULAM today is 69.73 Rs/ltr. 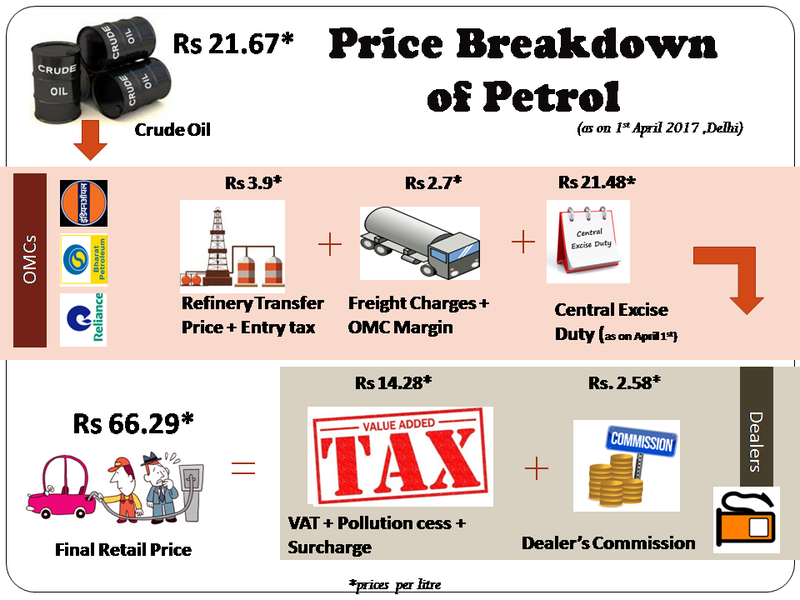 Diesel price has decreased 0.75 Rs/ltr since 17th Mar when it was 70.48 Rs/ltr. Here's a map with pump locations in ERNAKULAM. Click on a marker to check prices and get directions link. INDIAN OIL DEALER M.C.ROAD MANNUR PO ERNAKULAM DT. INDIAN OIL DEALER PERUMBAVOOR ERNAKULAM DIST. INDIANOIL DEALER ALANGAD VILLAGE PARAVUR T.K. ERNAKULAM DIST. INDIAN OIL DEALER PAMPAKUDA ERNAKULAM DIST. INDIAN OIL DEALER KALAMASSERY TRUCK TERMINAL ERNAKULAM DIST. INDIAN OIL DEALER NH-47 CHENGAMANAD ERNAKULAM DIST. INDIAN OIL DEALER KOTHAMANGALAM ERNAKULAM DIST. INDIAN OIL DEALER MUVATTUPUZHA ERNAKULAM DIST. INDIAN OIL DEALER MANJAPRA ALUVA TALUK ERNAKULAM DIST. INDIAN OIL DEALER MANJALY ERNAKULAM DIST. INDIAN OIL DEALERS CHALAKAL MARAMBILLY PO ERNAKULAM DIST. INDIAN OIL DEALERS AROOR MUVATUPUZHA TQ. MEENKUNAM Koothatukulam Rd.